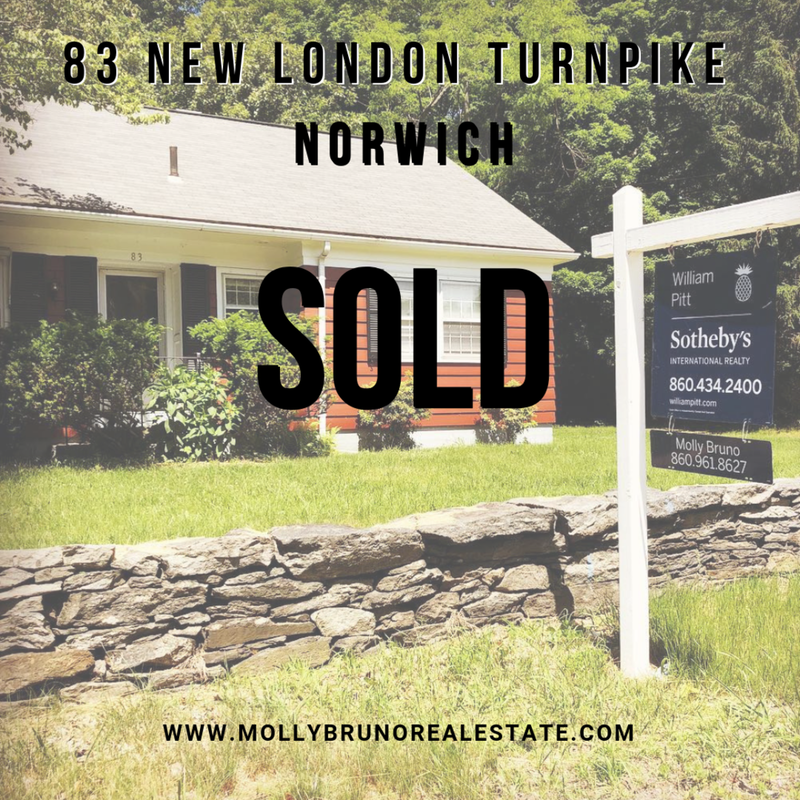 SOLD - 83 New London Turnpike, Norwich. This property sold for $155,000, for this three bedroom cape with hardwoods and built-ins. Norwich's real estate market is HOTTT. In August 2018, we saw homes sell for 99% of listing price with an average of 54 days on market. Dyed lots of eggs this weekend! What are your Easter traditions? 🐣Wishing you a happy holiday!